The arrival of Hurricane Irene along the New England coast could prove to be a menace for many in the region, with potential flooding, downed wires and trees, and possible power outages. But it could turn into a carnival for a hardy group of surfers who wait patiently through lackadaisical surf days through the spring and summer for days like today, possibly tomorrow, particularly Monday. 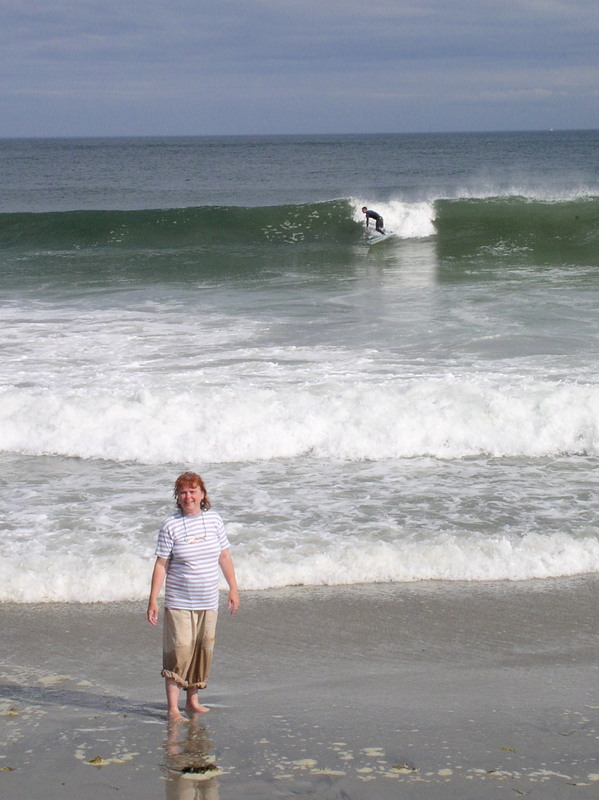 While surfing the Internet I came across this article on surfing at Hampton Beach, New Hampshire. I’ve revisited this beach through the years, first playing in its playground and experiencing its mild surf as a child, then whenever my husband Monte and I trek to New England. 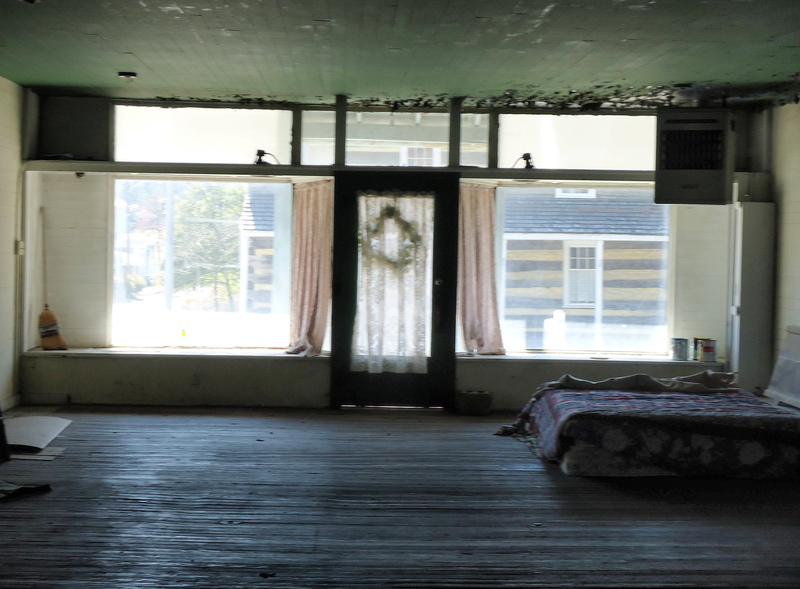 Our first visit was on our honeymoon following our September 3, 1966, wedding. We were there in the early autumn of 2003, the year Monte retired. It was this visit where we stood in a pre- or post-storm atmosphere, watching surfers enjoy their sport. 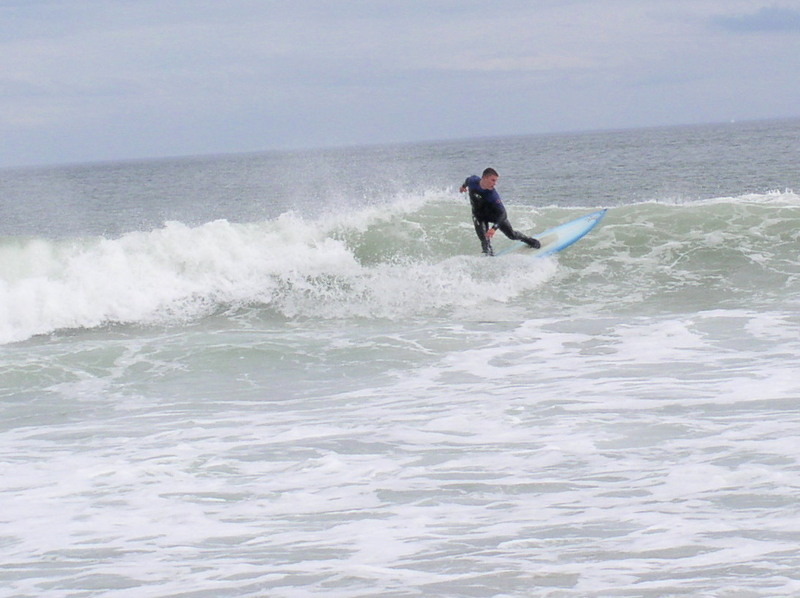 Surfing is a hit-or-miss passion in New England, which is essentially the bottom of the rung of the world’s surf scene. A trek to the beach can yield little but knee-high whitewash, enough to keep cool in the summer months but nothing to brag about. The surf was, I suppose, reasonable for the surfers while we enjoyed the scene. I omitted the names of beaches listed along the New England coast except for Rye Beach and Salisbury Beach, specifically naming them because they are places I visited as a child, and continue to revisit as an adult. I’ve also watched surfers at Jenners Beach. Surfing is a sport I never expect to participate in. However, I thoroughly enjoy watching surfers, and have taken to watching surfing competitions on television. If you haven’t already guessed it, I love the ocean, its waves, its ambience. I have never seen surfers at mMy four unlisted favorite beaches—Wallis Sands Beach in Rye, New Hampshire, and Old Orchard Beach, Popham Beach and Lamoine Beach in Maine—perhaps because I haven’t been there at just the correct time, or perhaps because they are generally not good surfing beaches. 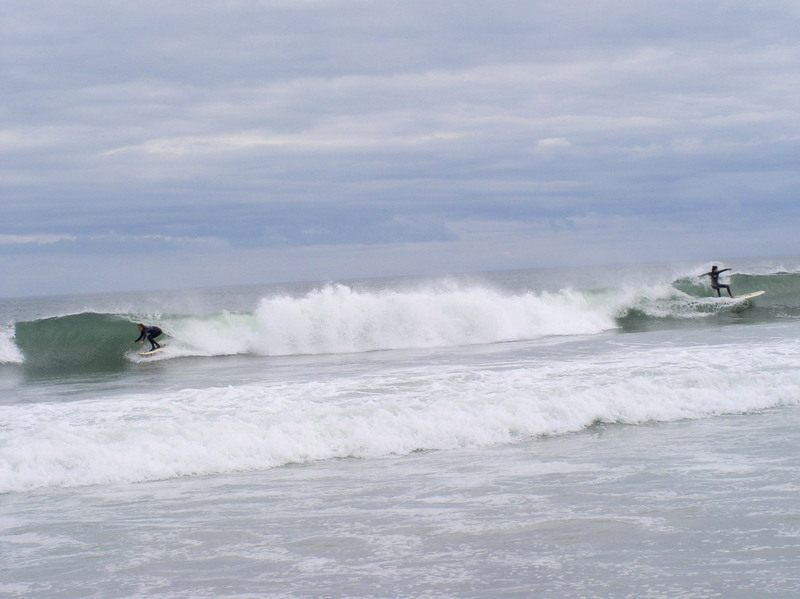 For all you surfers out there, enjoy the great waves accompanying Hurricane Irene. But do it safely! The looming storm may bring the biggest waves of the season, prompting scores of you to flock to beaches despite the rain, but you don’t want to get caught out when the hurricane hits.